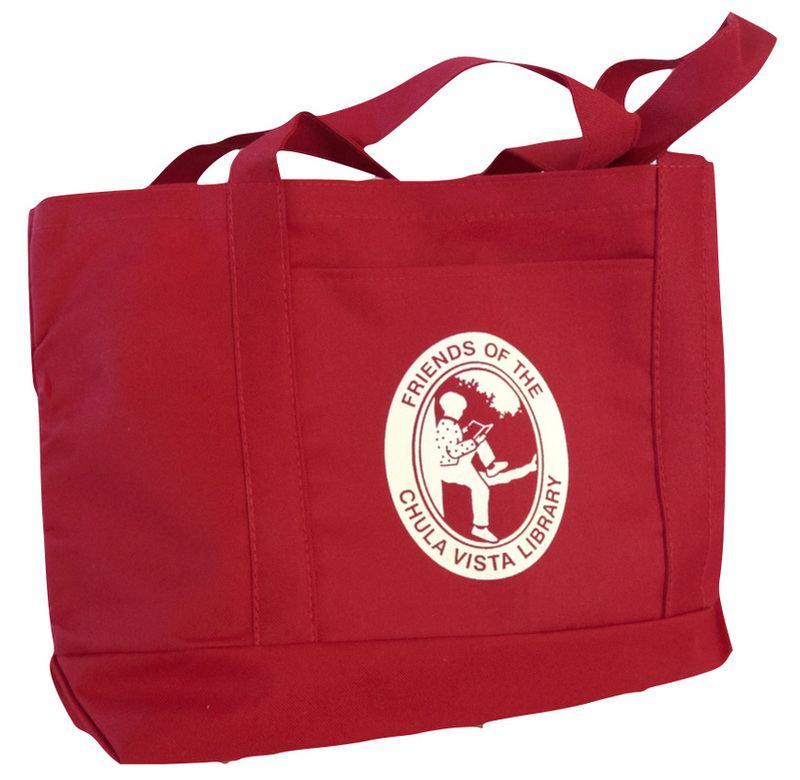 Memberships at the Sponsor level and above include a Friends book bag; $5 is included for shipping. Membership is valid for one year, and your contribution is tax-deductible to the full extent allowed by law. If you also want to make a contribution to the Friends' Book Fund, click here. A card confirming your gift will be sent to the recipient. Please note that donations at the Sponsor level and above include a Friends of the Chula Vista Library gift bag. Rate includes $5 for shipping. Pressing the "Submit" button will take you to our payment page and secure website.